Discussion in 'Scientology-related Videos' started by Chris Shugart, Aug 13, 2018. On August 17, 2018, the Captain Xenu video series makes it’s debut. People of Earth will no doubt be devastated. Videos will be posted as quickly as I can produce them. We’ll see how that goes. 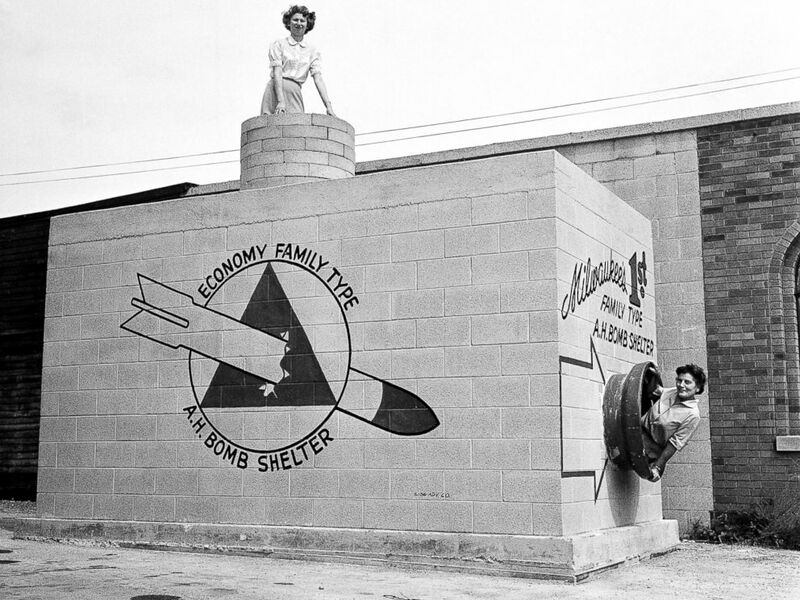 I'll be hunkered down in my home fallout shelter waiting. I'm guessing that these videos will not appear on Scientology TV. Further research has shown that I overestimated the restimulative potential of the OT III materials. While making them confidential was justified at the time of original issue, today with the Purification RD and New Era Dianetics the confront level of scientologists is much higher than it was in 1967. It appears they can now confront the OT III materials without contracting pneumonia and dying -- provided of course that they are not PTS at the time. NB: Any scientologist who so much as develops the sniffles on viewing these materials should be given a full PTS RD pronto! Wogs of course will still find the material highly restimulative. (Non-scientologists who have been exposed to them have been known to line-charge for days.) This is in fact a boon for us, since these raw meat will then flood into our orgs in a desperate attempt to handle the intense restimulation, sending our stats through the roof! One of the principles of SCN auditing is "Do not evaluate for the PC". And yet Hubbard created the OT III level which violates this auditing principle.